Introducing the smallest LED driver available to power signage. 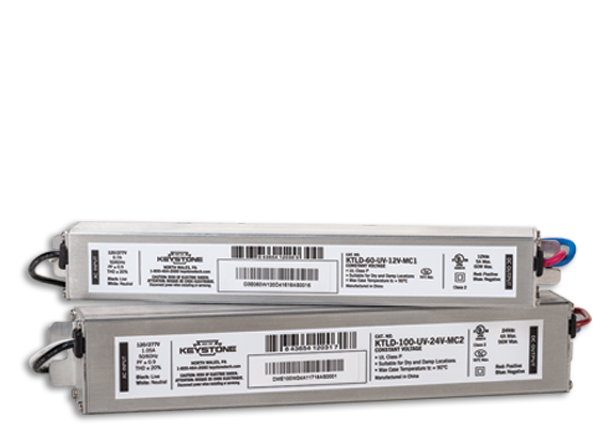 Keystone’s Pocket Drivers are the smallest Constant Voltage LED drivers available to power signage. 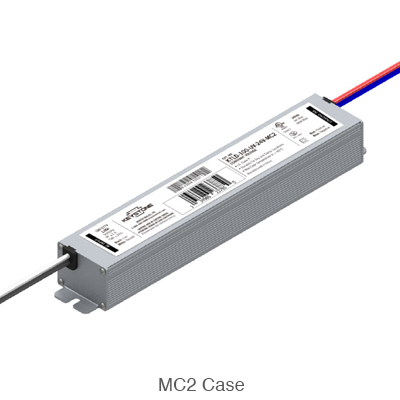 This LED driver’s compact form factor minimizes shadowing, making it ideal for signage applications. Available in two SKUs, the Pocket Driver packs a 60 or 100 watt punch despite being 1/4th the size of a conventional LED driver.